This will be a major Photokina announcement for Nikon. 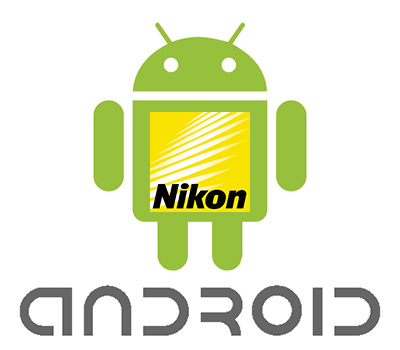 It will be interesting to see if Nikon will release high-end Android based cameras (and maybe DSLRs?) in the future.